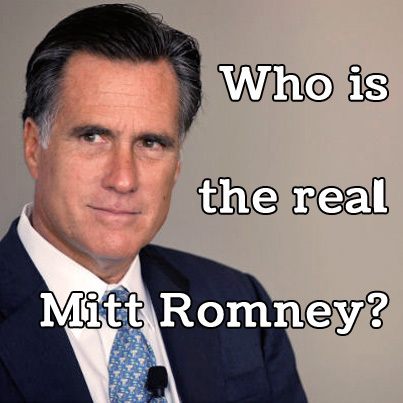 The central question of this Presidential campaign seems to be an odd one: Who is the real Mitt Romney? We could ask the same question about Barack Obama. 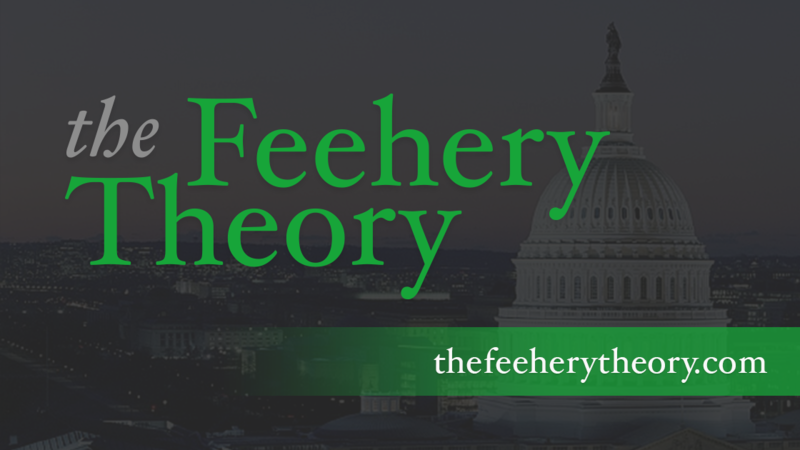 Is Obama the left-wing socialist, the lucky s.o.b. who beat a series of weak candidates to waltz into the White House and a job way over his head, or the most brilliant political strategist in the history of mankind? I honestly don’t know the answer to the Obama question. He has elements of all three in his political persona. The Romney question is a bit easier to answer. Mitt Romney is not the right-wing ideologue promoted by the Obama campaign. He was never going to raise taxes on the middle class to pay for further tax cuts for the wealthy. He is not somebody who is going to ban birth control or take away abortion rights from women. Romney is a technocrat. Yes, he is ambitious and yes, he wants to follow in his father’s footsteps. But he has evolved from a spoiled rich kid into a generous man who has plenty of compassion in his heart and who understands the real concerns of real people. He has a huge pragmatic streak, which is an essential virtue in a President best hid during a primary campaign. He is cheap on a personal level and on the professional level, another virtue for a person who is chiefly responsible for spending the tax payers’ money. Team Obama is facing a difficult problem. They can’t beat the real Mitt Romney. The President is too weak in his current standing with the voters. They have worked hard to take the pretend Mitt Romney that would show every once in a while during a tough primary campaign and turn him into the real Romney. But that isn't the real Romney. That is a straw man built by a desperate campaign. Unfortunately, for the Chicago boys, the real Mitt Romney showed up at the first debate. And he showed the voters why he is a far superior choice for President than Mr. Obama. That was bad news for Team Obama, and now they have to scramble to put the real Mitt genie back in the bottle. They have mocked Romney and called him a liar. They have doubled down on the false idea that Romney would raise middle class taxes. They have sent out Bill Clinton to drive that same point home. The real Romney is the real Romney. And that spells bad news for the whatever Barack Obama shows up at the next debate next week.